Michigan's leading specialist in egress basement windows. Can a window save your life? You bet it can. Escape Windows available from DIAMOND CREEK Egress Windows provide emergency exit from basement dwellings, ensuring your peace of mind and the safety of your family. Get top-quality basement egress windows for all your residential safety needs from the professionals at Egress Windows. Providing sales, installation, & repair for residential customers. When you take upstairs living downstairs, it's time to call Diamond Creek Egress Windows. 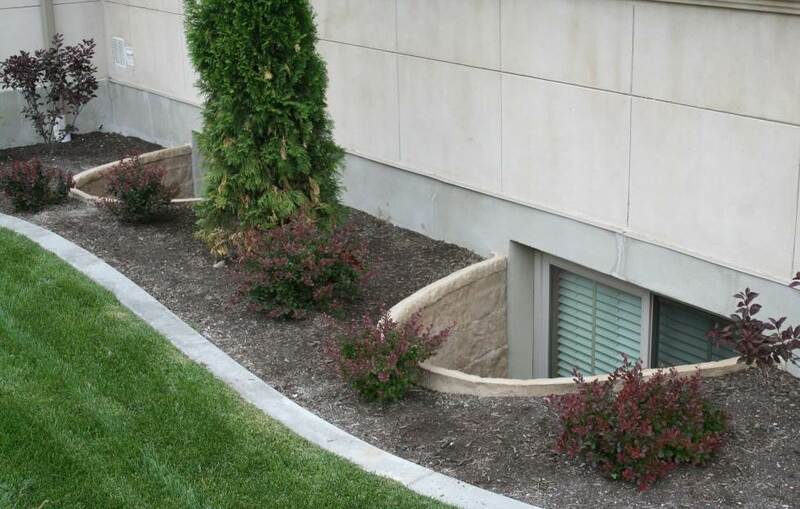 Diamond Creek Egress Windows is the leading basement window contractor in Michigan specializing ONLY in safety egress windows for residential customers and basement remodeling contractors. Serving customers locally for over 10 years, the specialists at Diamond Creek Egress Windows have installed some of the finest egress safety windows in the area using only high-quality materials from the industry's leading manufacturers for egress windows. Diamond Creek Egress Windows is fully licensed and insured and works direct with residents or contractors - installing egress windows that meet all IRC-2000 international Residential Building Code Requirements. All Diamond Creek Egress Windows projects carry an 18-month warranty on installation plus all manufacturer warranties for materials used in your egress window installation. From start to finish, the Diamond Creek Egress Window team works with you to design the perfect solution for your safety window needs. Our corporate mission is to provide our customers with a unique safety exit that provides peace of mind, meets all IRC codes and introduces natural light and fresh air into your finished basement living space. By definition the word egress means exit. An egress window is an exit window in a basement dwelling that allows easy exit in case of emergency or fire. Any basement area that also serves as a sleeping area must be equipped with such an emergency exit per IRC-2000 International Residential Code. YES! If you are in the process of remodeling your current basement structure to any habitable degree, including sleeping quarters, you must provide a safe exit in the event that the primary exit to your dwelling becomes obstructed. An egress window fulfills all aspects of the IRC codes noted above. This code further requires that all new basement remodeling construction projects include an emergency exit. 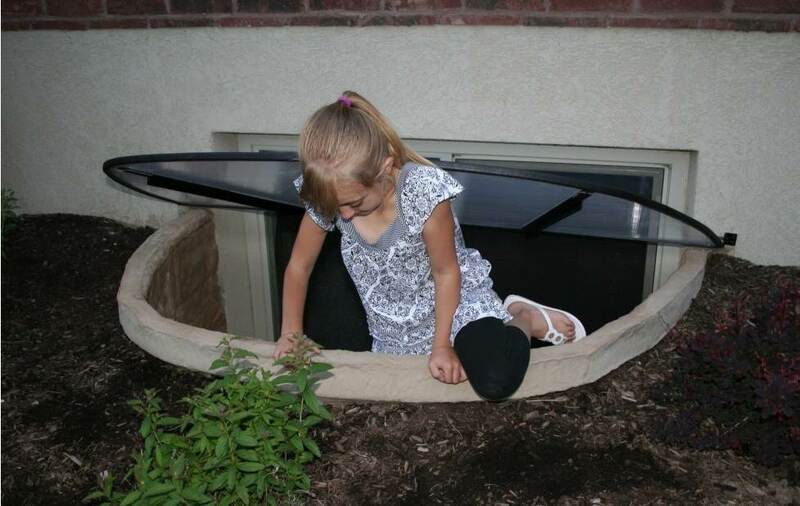 Even if you have an existing situation with sleeping quarters in the basement area, the addition of a new egress window could save your life or the lives of your loved ones. Why chose Diamond Creek Egress Windows? Why trust this important addition to your home to just anyone? 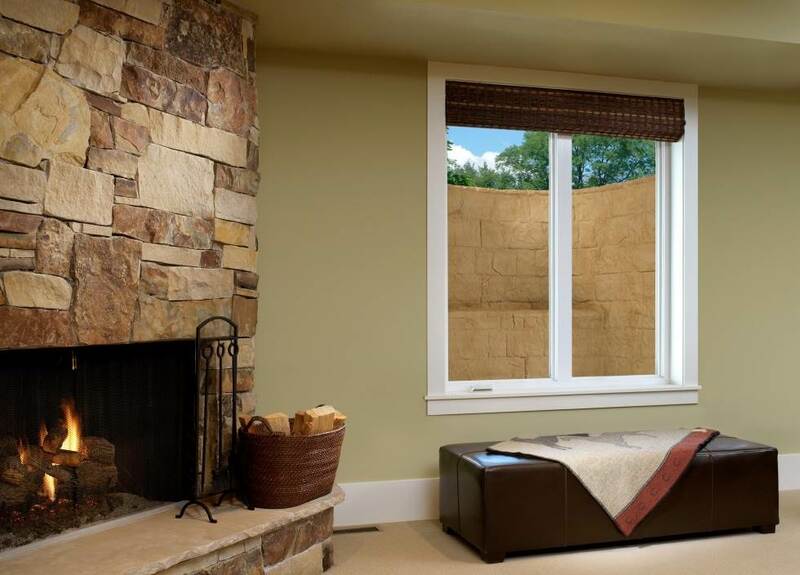 Diamond Creek Egress Windows specializes ONLY in egress windows for basements. The trained experts at Diamond Creek Egress Windows handle the entire process. Diamond Creek Egress is the one of the only companies in Michigan to specialize in this unique component of basement finishing and remodeling. They fulfill every function of the project themselves, including the necessary prep and finish. Egress Windows Livonia, Farmington Hills, Novi, Wixom. Egress Windows Rochester Hills, Troy, Orion Township, West Bloomfield, Auburn Hills, Oakland Twp. Egress Windows Macomb, Sterling Heights, Clinton, Shelby, Chesterfield. Egress Windows Clarkston, Waterford, Commerce, Milford, Highland, White Lake. Egress Windows Bruce, Washington, Imlay, Almont, Armada, Ray. Egress Windows Birmingham, Southfield, Clawson, Beverly Hills, Berkley, Warren. © Copyright 2015 - Diamond Creeks Egress Windows. All rights reserved.